Not a registered user yet? Here is why you should! 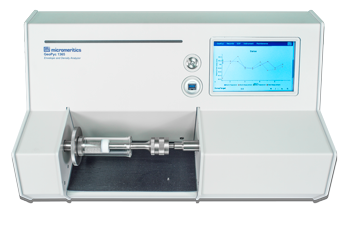 The GeoPyc 1365 is the next generation of the well-established and highly regarded GeoPyc Envelope Density analyzers that have been in use for many years by researchers and engineers world-wide.